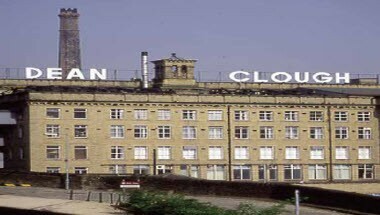 Dean Clough is a nationally-renowned landmark site in Halifax, West Yorkshire. Measuring two-thirds of a mile from end-to-end, it once hosted the largest carpet manufacturer in the world. 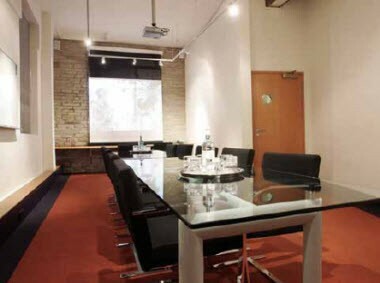 Dean Clough provides a full range of facilities which can accommodate discrete meetings for two, up to full conferences for 200. 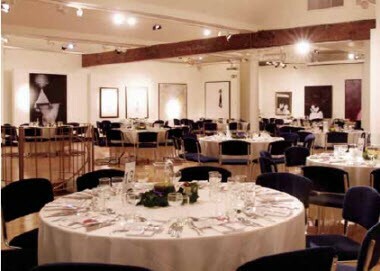 The Crossley Gallery can hold up to 200 buffet style, 180 theater style. 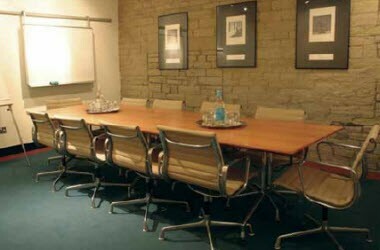 The Mies van der Rohe Room can hold up to 12 people. 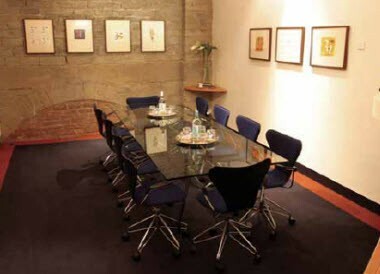 The Wolff Olins Room can accommodate up to 10 people and the Charles Eames Room can hold up to 10 people.